lechemusic: ¡Junior Byron – Dance To The Music (Gigamesh Remix) lechestyle: Nike Sportswear Lunar Flow Blue Sneakers! This post is somewhat retro futuristic. Favorite American producer Gigamesh remixes Junior Byron’s soul track Dance To The Music into a catchy hybrid of a floor filler. Gigamesh is about to do a European tour soon, stay put for locations and dates. Nike Sportwear has released a highly limited selection of futuristic sneakers in different combinations of colors. The foamy almost toxic-like blue ones are my favorites. lechemusic: ¡Visitor – Coming Home (Lifelike Remix) lechestyle: Ben Sherman Myas Dark Brown Brogues! I’ve been a fan of Lifelike as long as i can remember, french touch is probably the most danceable form of music in my opinion. Here is finally his dance floor chaos theory of a remix for Visitor’s Coming Home. Dark brown brogues look just right during fall. 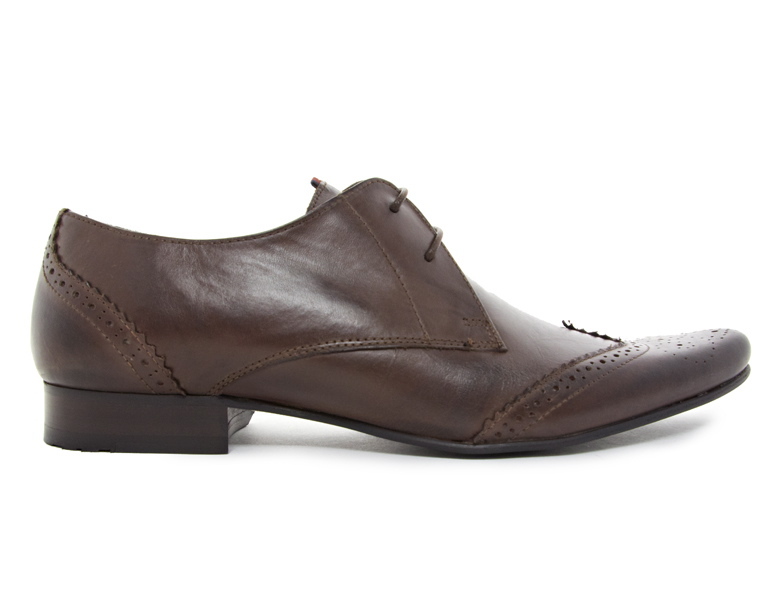 Here is a great dark brown pair by Ben Sherman, perfect for mustard or burgundy colored slim corduroys or chinos. 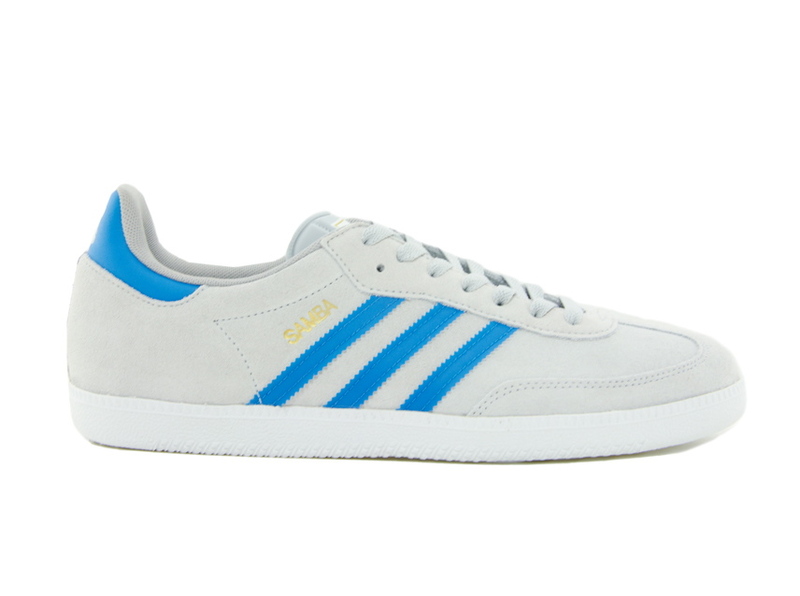 lechemusic: ¡Banquise – Our Victory lechestyle: Adidas Originals Samba Trainers! Always nice to discover great music waiting in the inbox of my e-mail. Banquise is a Bordeaux based modern and versatile pop band, and this is their melancholic track called Our Victory. I tweeted their track Hippie Tenderoni about a week ago, also excellent in a bit more cheerful tone. I’m starting to develop a serious collectors urge for Adidas Originals sneakers. Here’s another pair that feel like a must have. lechemusic: ¡Trujillo feat. Bernardo Risquez – Send Me Away lechestyle: Jeffery West Deaths Head Moth Chukka Ankle Boots! Venezuelan nu-disco producer Trujillo has brought Bernardo Risquez in for the vocals for his latest suave summer tune. Send Me Away will be featured on a V/A EP from Apersonal Music, available on vinyl from the 27th of August. 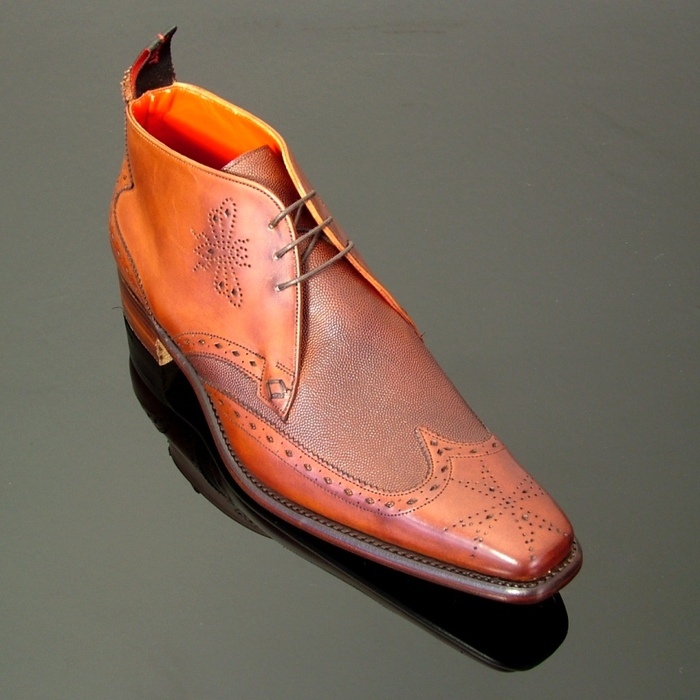 Jeffery West’s shoes and boots are always an inspiration, classically elegant with a pinch of punk. 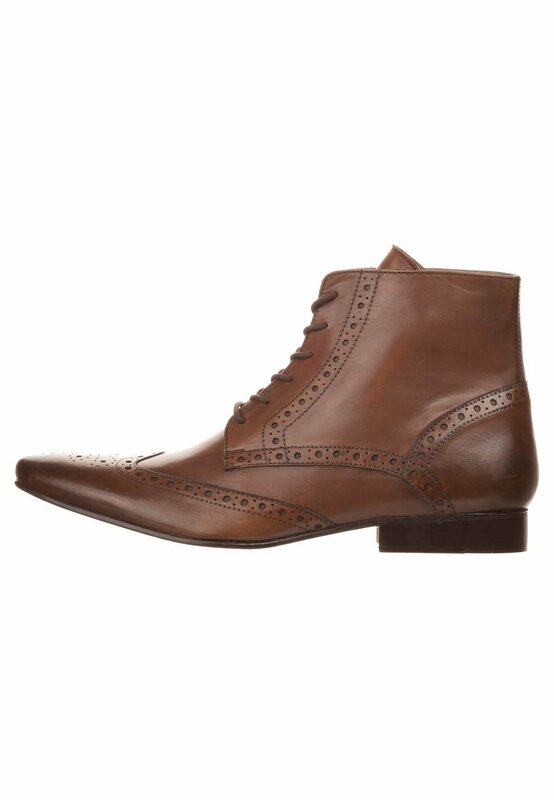 Here’s one of the coolest pairs of ankle boots for the fall, with Jeffery, you just can’t go wrong. Couple with light denim and a chambray shirt. lechemusic: ¡Lane 8 – Dusty lechestyle: Adidas Originals Campus 80s Mita! Lane 8 is back with an outstanding house track that samples Dusty Springfield, Diana Ross, and dialogue from Pulp Fiction. Play it loud for Saturday! 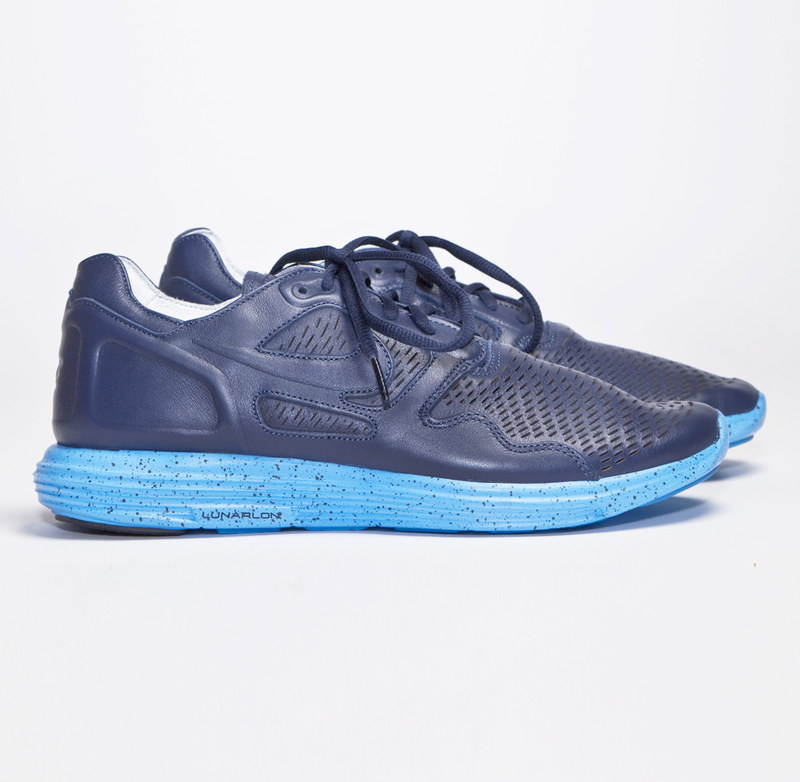 Craving new sneakers? 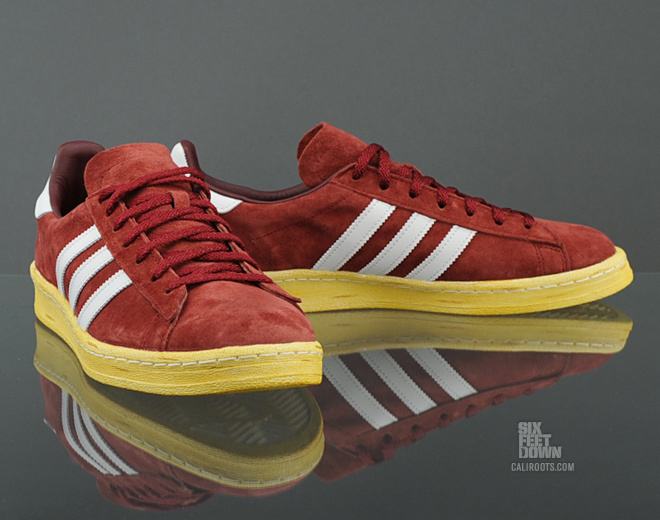 Well have a look at these burgundy ones from the Adidas Original Campus 80s collection. The suede shoe is part of an exclusive Japan Pack which are made in collaboration with sneaker specialist Mita.